This winter, charter a yacht that takes you from St. Lucia to Grenada to gain the full cruising experience. Meet your yacht in Marigot Bay where Dr. Doolittle was filmed. Famous Adventures by Tom Sawyer and Huckleberry Fin took place on this beautiful island. 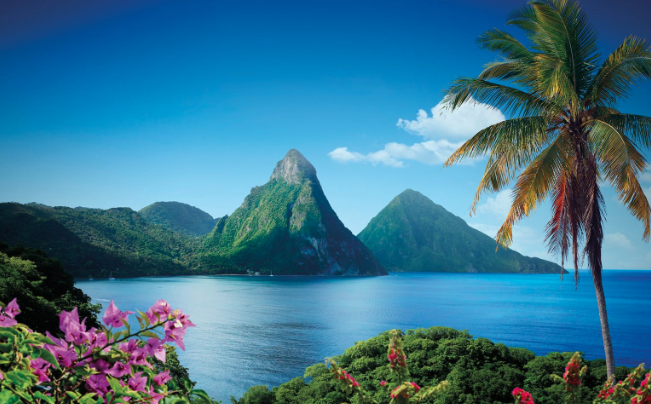 Your family or group of friends will be fully entertained as you enjoy the breathtaking Pitons. Enjoy several water sports during the day, snorkelling, diving, stand up paddle boarding – or just lounging at the beach. After your relaxing day of water sports and dinner aboard the yacht, the Crew will take you further on a 5 hour cruise to the small, friendly town of Bequia (pronounced “Beck-way”). Take a stroll along the coastal path here or enjoy a hike to Fort Charlotte to take in the spectacular views of the island. The next day, you will depart for Mustique, a private island paradise, and one of the most sought after holiday destinations in the world. Enjoy a private island tour and relax at the famous Beach Café on Emerald Bay, sipping your cocktails while watching the sunset. Savour in some tapas and happy hour at the famous Basils. While touring the island you may see some of the stars that have homes here – Mick Jagger or Tommy Hilfiger to name a few. 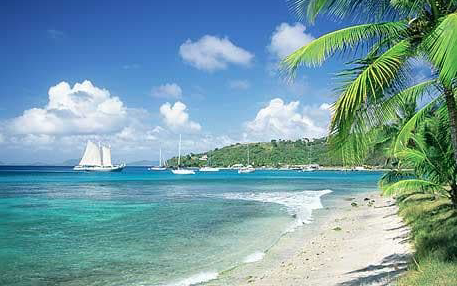 Your luxury cruise continues the following day as you head 2 hours South to Tobago Cays, crystal clear waters and five uninhabited cays offer lagoons with green turtles, and plenty of snorkelling opportunities. 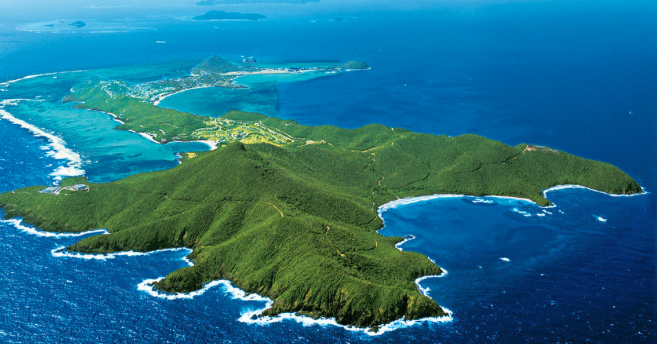 You may recognize the first cay – with the caves – which is where Pirates of the Caribbean was filmed. 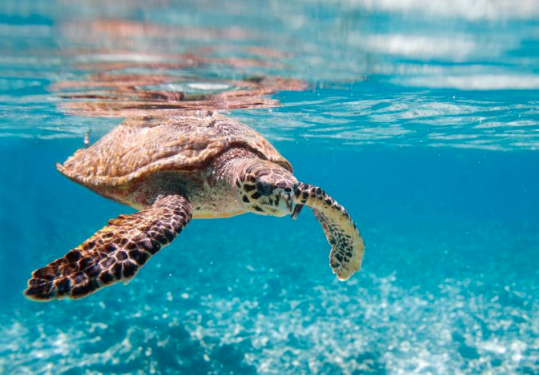 Your kids will love the experience of swimming with the turtles and snorkelling here. Explore each of the islands by tender. Depart for Grenada the next day and consider options for rendez-vous diving, water sports (wave runners and jet-skis) and beachcombing at the famous Grande Anse Beach. The untouched beautify in the “Spice of The Caribbean” offers a simple and renewing lifestyle – undiscovered by crowds your journey here will be unforgettable. Choose from many vacation packages waiting for you. 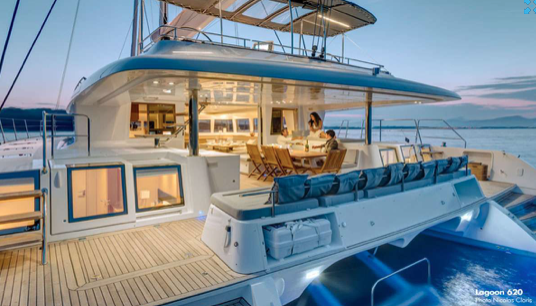 We are excited to offer our all inclusive packages onboard a luxury catamaran loaded with toys to a wide range of motor yachts complete with gym and spa. Smiles are guaranteed for all while cruising the magical islands of the Caribbean. What are you waiting for? Contact us today so we can make your holiday dreams come true.